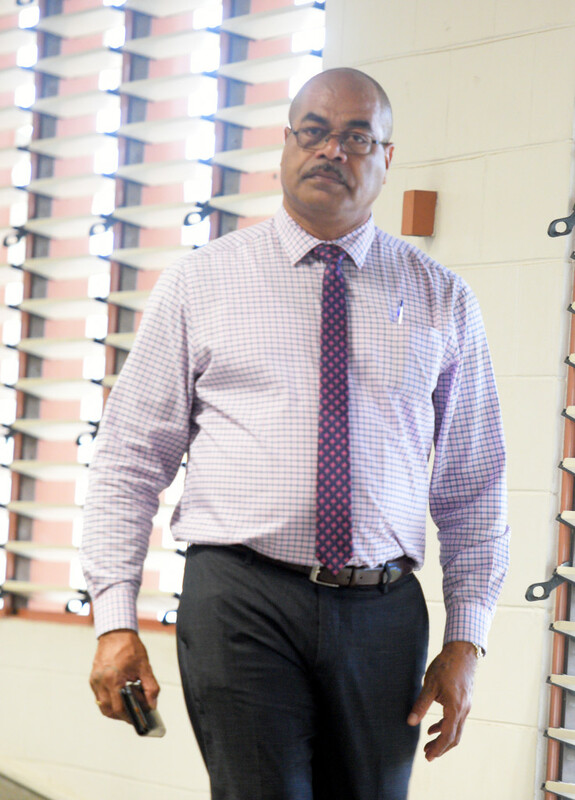 Ministry of Youth and Sports PS, Maritino Nemani during 2019 National Youth Conference at USP on March 27, 2019. Photo: Ronald Kumar. 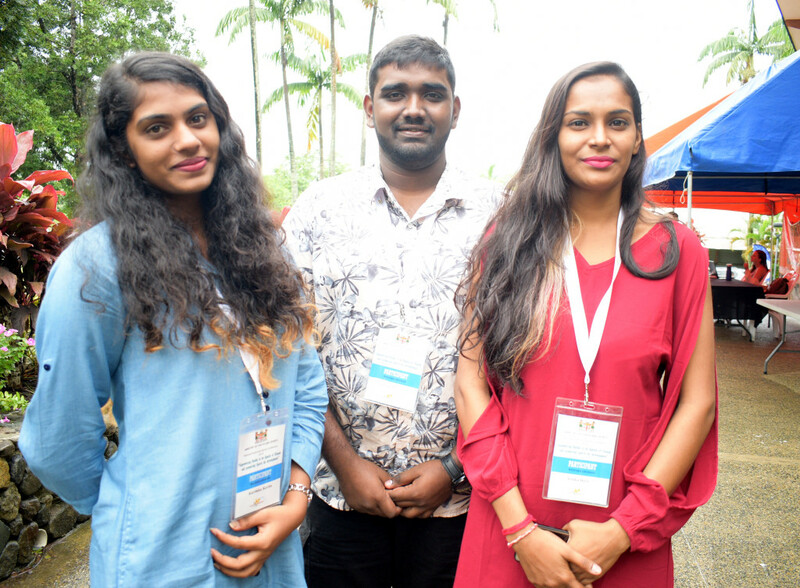 National Youth and Sports Conference 2019 participants (from left) Karthika Padayachi, Prashant Nadan and Artika Devi at USP on March 27, 2019. Photo: Ronald Kumar. 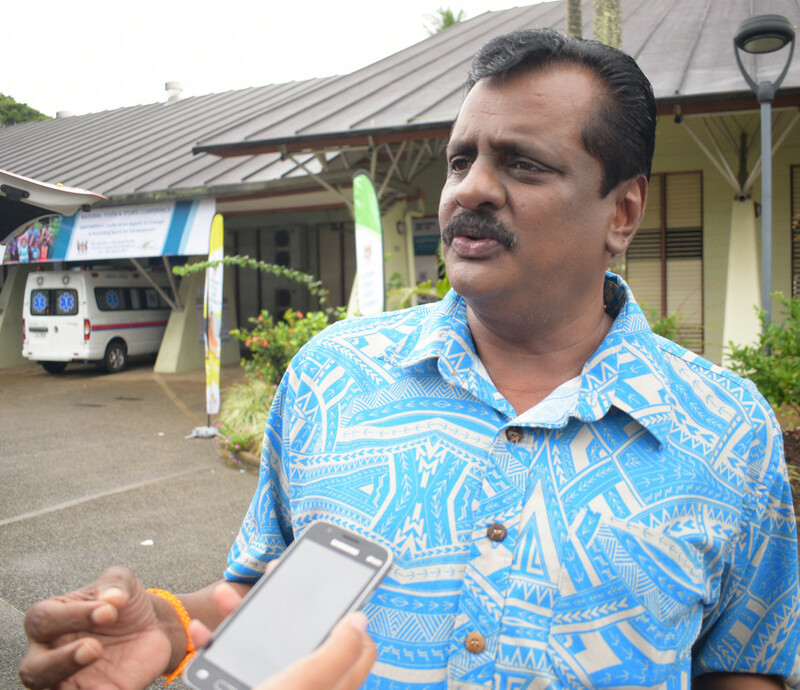 Minister for Youth and Sports Praveen Bala during during National Youth and Sports Conference 2019 at at USP on March 27, 2019. Photo: Ronald Kumar. 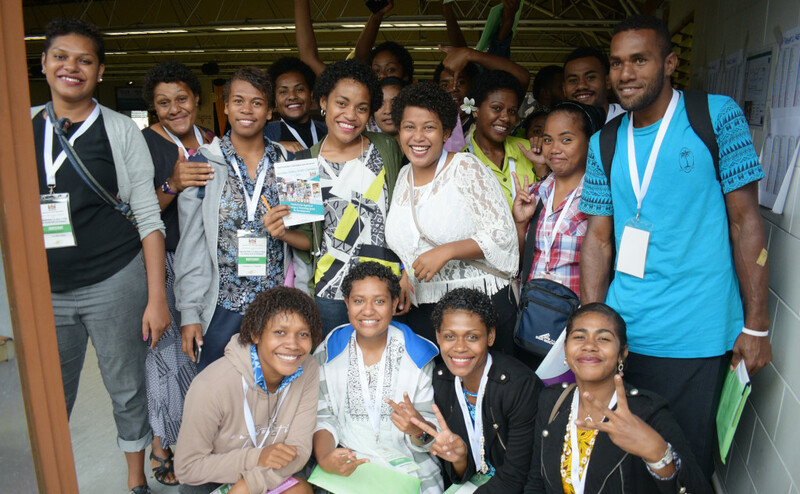 Some of the youths that are participating in three days National Youth and Sports Conference 2019 at at USP on March 27, 2019. Photo: Ronald Kumar. 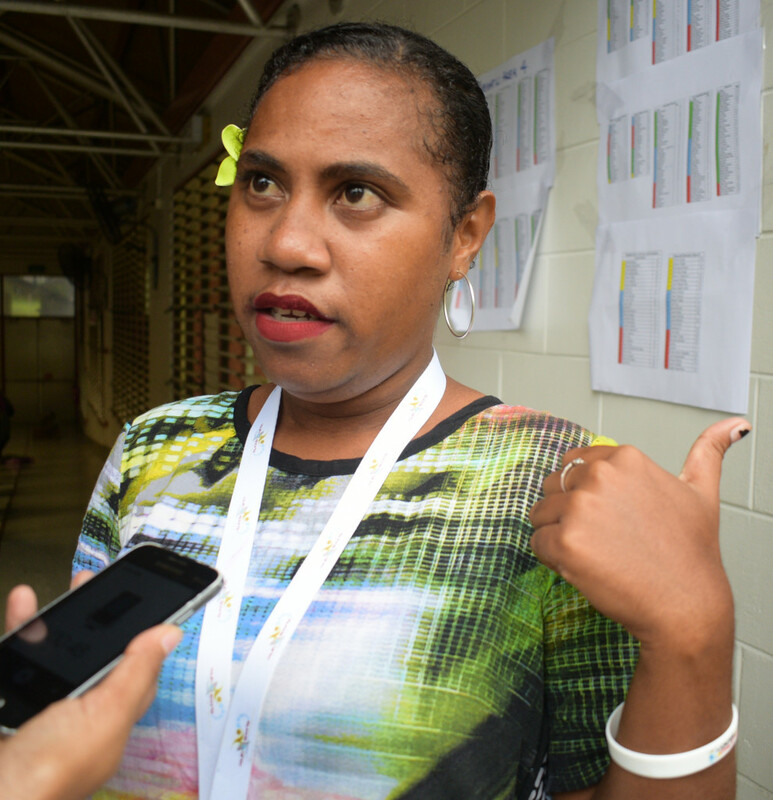 Raivalita Yavalanavanua 26 of Sharks youth club of Taveuni during National Youth and Sports Conference 2019 at at USP on March 27, 2019. Photo: Ronald Kumar. 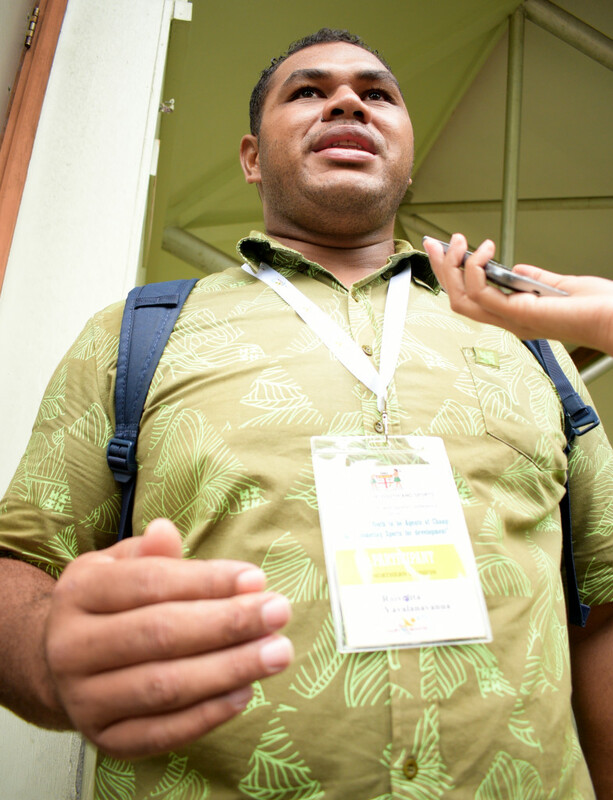 Vasiti Seduadua 23 of Tamavua youth group during National Youth and Sports Conference 2019 at at USP on March 27, 2019. Photo: Ronald Kumar.